With Physibel building physics software, you get the powerful heat transfer engineering software to model, analyze and optimize whole buildings, 2D/3D building components and façade elements, quickly and accurately, in accordance with the most common international standards. 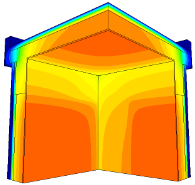 Physibel software is a cutting-edge building physics analysis and design software for modelling, analyzing and optimizing building envelope systems. The fastest most complete software environment for thermal analysis of 2D/3D building components, both steady-state and transient. 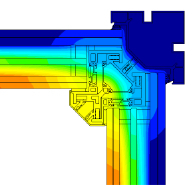 Whole building energy performance analysis via multi-zone transient heat transfer with graphical 3D editor. 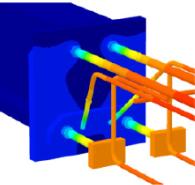 Optimised reporting tool for condensation/drying within multi-layered constructions via simulation of heat and vapour according to EN 13788 and DIN 4108. 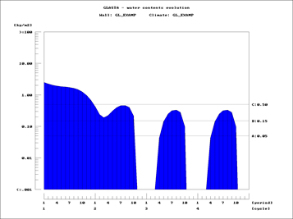 The calculation of standard compliant U-values starting from a CAD drawing in a few clicks. 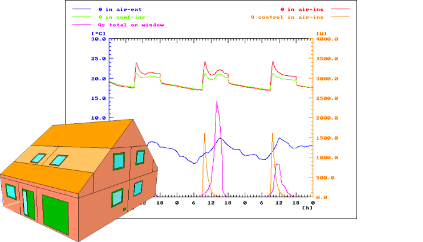 Design and assess every aspect of the thermal performance of façades with Physibel software. 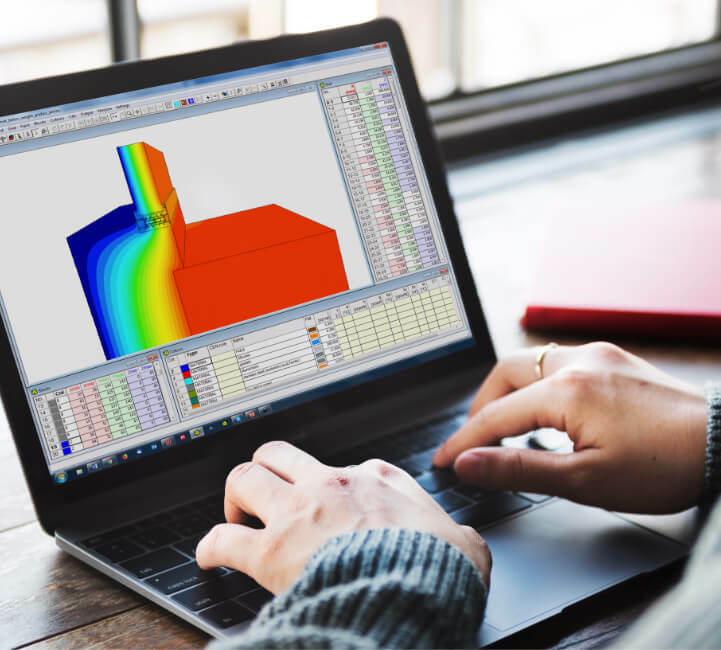 Calculate the thermal characteristics of your building material, product or system with Physibel software. Physibel offers a complete set of compatible software tools for building physics consultancy engineers. Physibel software makes heat visible, ideally suited for teaching and research.